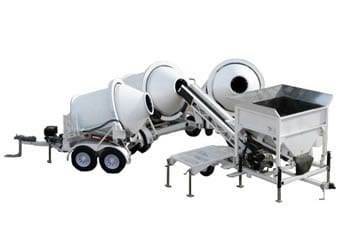 The EZ 4-24-2 portable concrete mixer and concrete batch plant mixes 4 cubic yards (108 cu ft) of concrete. 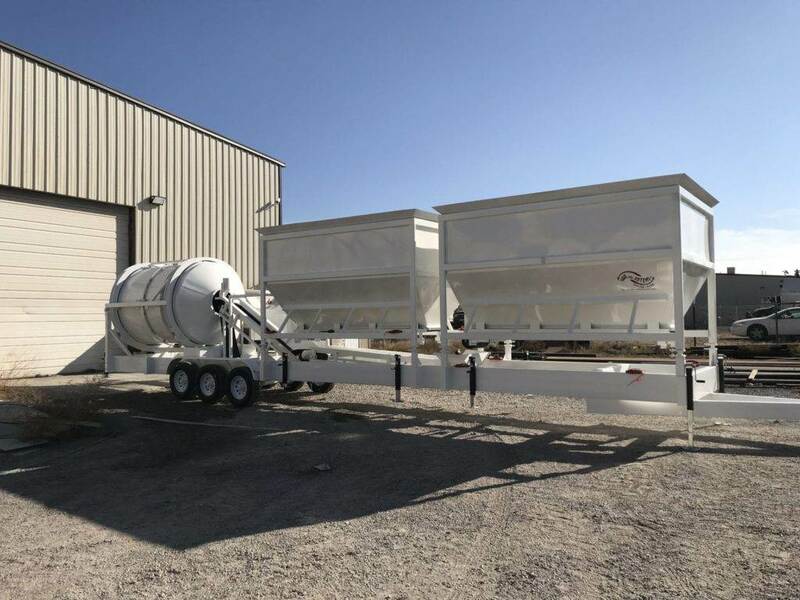 This mobile concrete mixer bather can be towed into very remote job sites where a concrete mixer truck cannot go and mix on site. Total length is 45 feet with tongue removed. 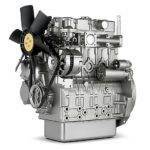 The EZ 4-24-2 will free you from the time, distance, and schedule limitations of third-party concrete plants. The EZ 4-24-2 enables you to load and mix your own specific concrete recipe how, when, and where you want it. 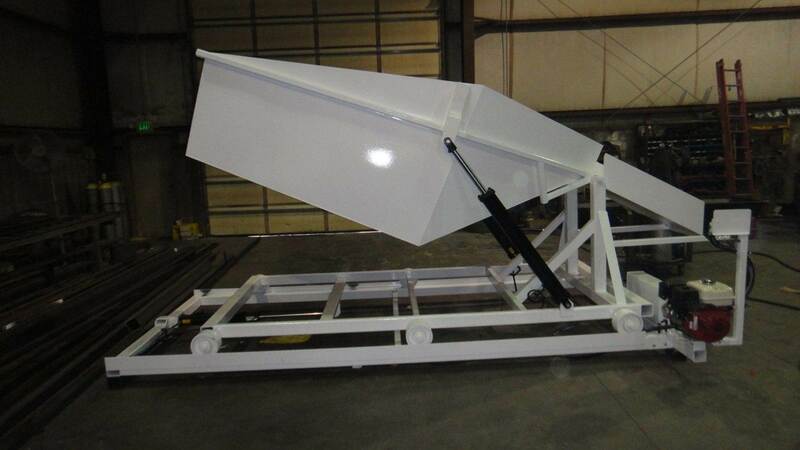 The EZ 4-24-2 includes an Auto Control processor, load scales with the Rock Hopper and Sand Hopper, cement control (if 7SL-80 or 7SL-120 Silo are used), and water control.